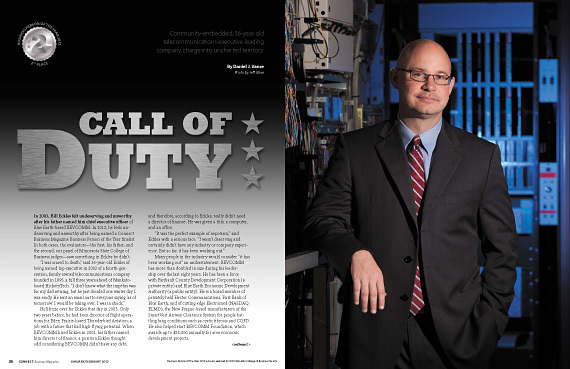 Breanna Ludeman knows a thing or two about seizing the moment and making the most of opportunities that come your way. She also knows the value of hard work in supporting those moments and opportunities. 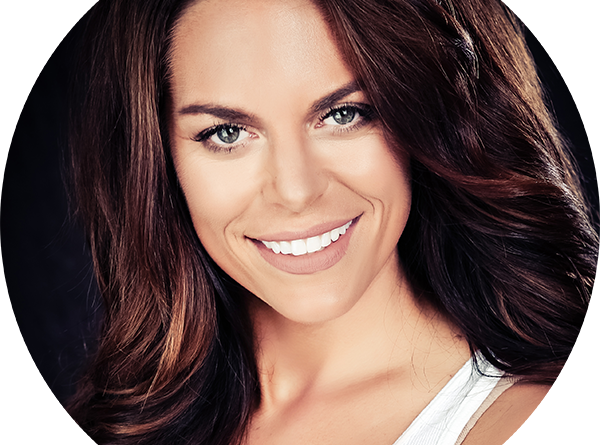 As a wife, a mother of two, a former Mrs. Minnesota, a registered nurse, a personal trainer and a successful business owner she feels it is her calling to help others lead a healthy lifestyle. 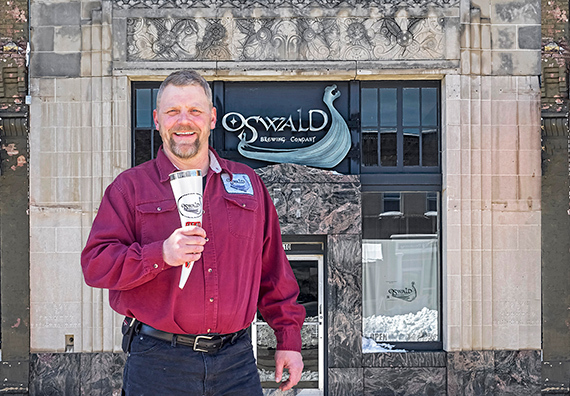 John Oswald took quite a meandering path before ending up with his own business in Blue Earth, but he’s definitely glad to be back in the southern Minnesota area. 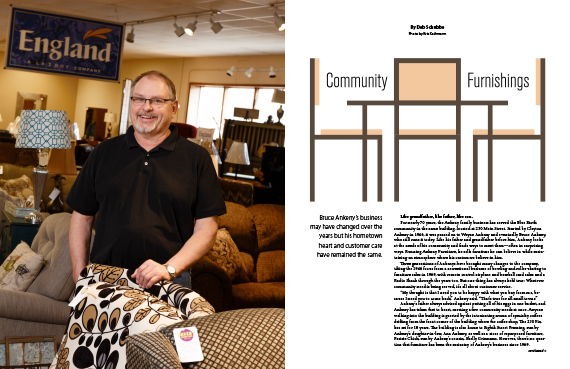 For nearly 70 years, the Ankeny family business has served the Blue Earth community in the same building, located at 230 Main Street. 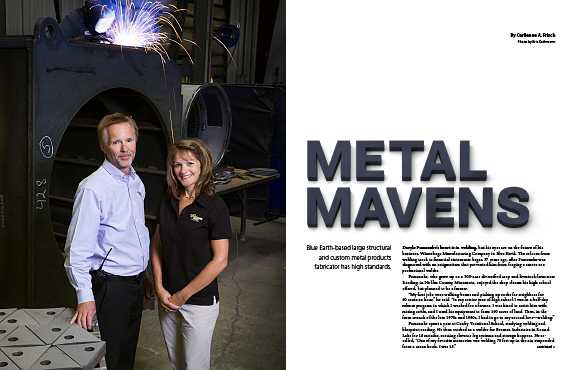 Started by Clayton Ankeny in 1946, it was passed on to Wayne Ankeny and eventually Bruce Ankeny, who still runs it today. 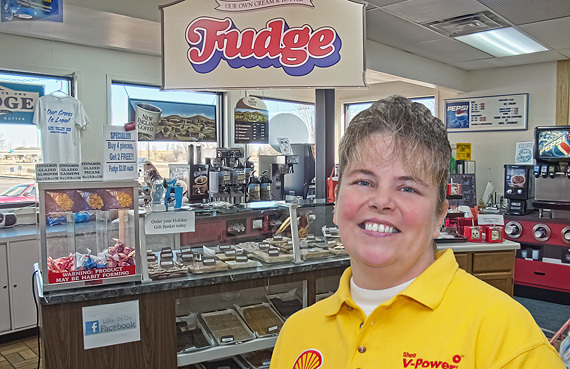 Little Giant Fudge, which operates inside Shell Food Mart at I-90 and US 169, has fast become a regional magnet for attracting I-90 travelers, said 45-year-old Kitchen Manager Patti Arends in a Connect Business Magazine telephone interview.